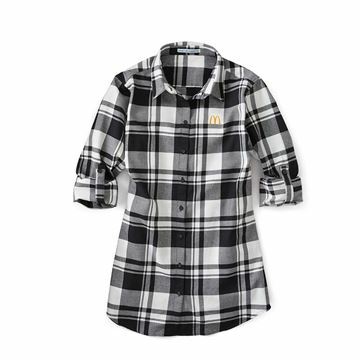 There’s nothing like a flannel shirt to keep you comfy when it’s cool outside. 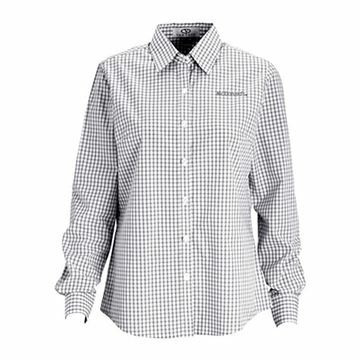 Look polished in this best-selling pattern – checked gingham. An upscale look that means business…and pleasure. -Add $2.00 for 2XL. Add $3.00 for 3XL. Add $4.00 for 4XL. - Add $2.00 for 2XL. Add $3.00 for 3XL. Add $4.00 for 4XL. - Add $2.00 for 2XL. Add $3.00 for 3XL.